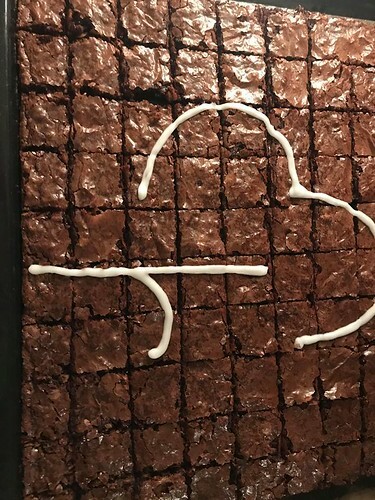 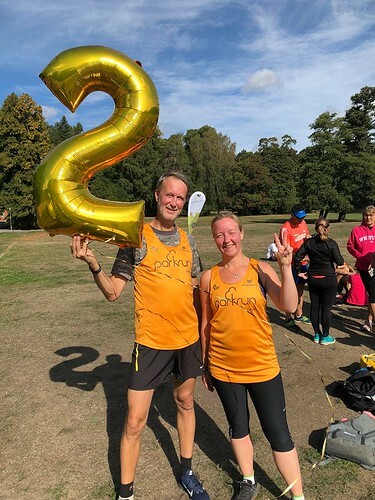 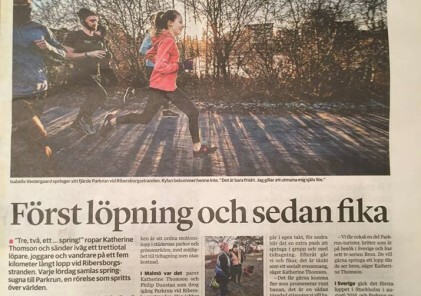 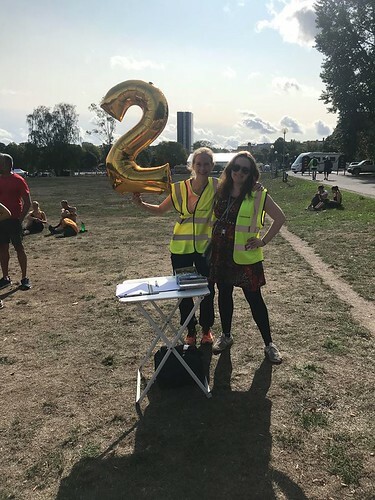 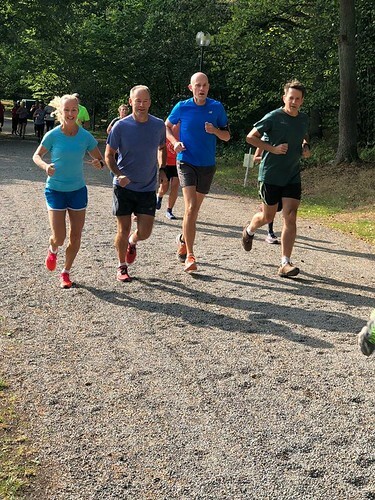 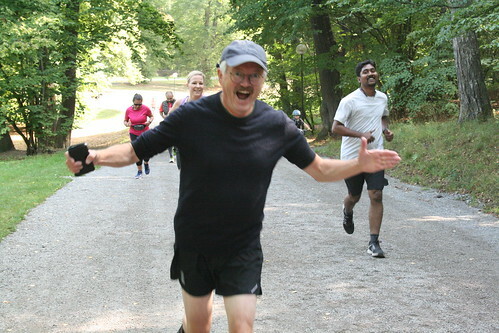 It was a big celebration at Hagaparken this past Saturday where Haga parkrun celebrated two years of parkrun. 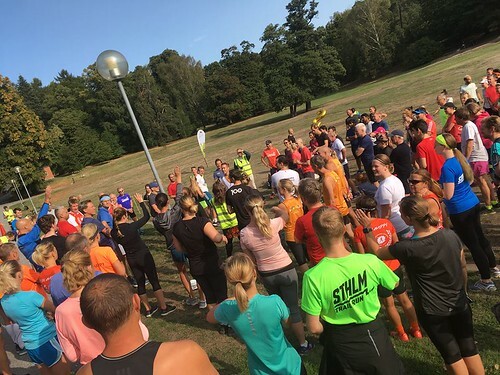 The weather was fine, the turnout was a record, and the cakes were delicious! 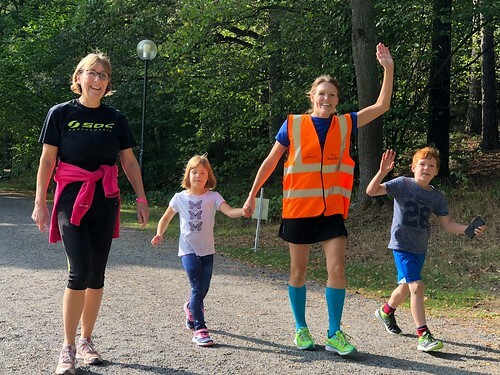 Smiles on display for the camera! 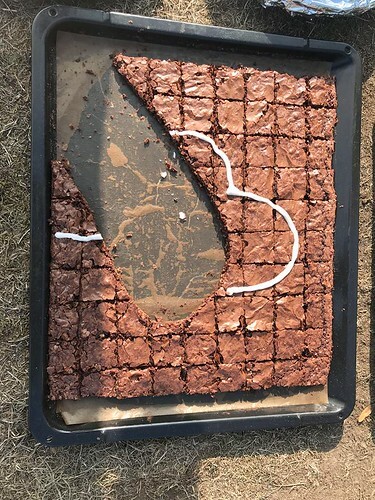 Don’t leave cake lying around unattended on the floor! 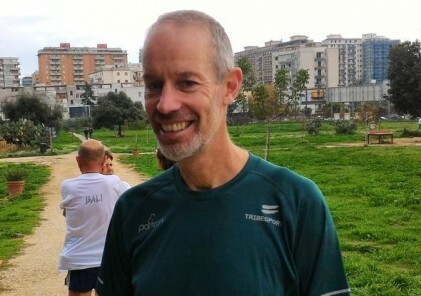 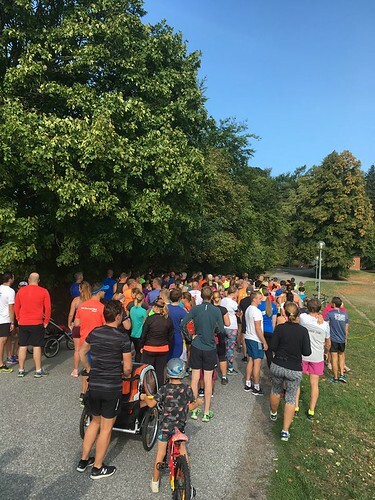 Thanks for all the many volunteers (nearly 200 different people have volunteered at least once in these two years) and participants (now over 2000 different people have run Haga parkrun) for making Haga parkrun such a friendly place and a great success!